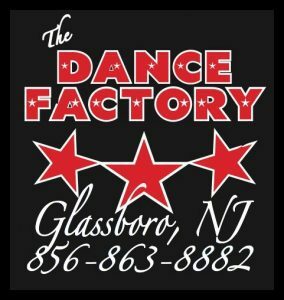 The Dance Factory is a family oriented and performance based school with a fun and nurturing atmosphere. Attention is given to self-motivate and to teach self-discipline along with many life long benefits of dance. We provide a fun, friendly, safe and stress free learning experience for all our dancers. Every dancer is cherished and encouraged to be the best dancer they can be.